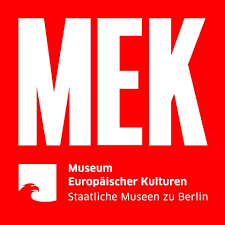 On the occasion of its 20th birthday the MEK – Museum Europäischer Kulturen – Staatliche Museen zu Berlin hosts the conference “What’s Missing? Collecting and Exhibiting Europe”. The conference focuses on blank spots: Which objects, narratives, methods and actors have not been paid any (or enough) attention to and are missing in our museum reflections on contemporary daily lives and societies in Europe? Numerous European collections and museums with objects of everyday life are going through processes of transformation – from historical folklore, national and sometimes ethnically oriented to contemporary, European and transculturally designed institutions. In this process, the historical collections are both a blessing and a curse: They form the basis of existence for these museum types – but the collections themselves and/or their ‘traditional’ narrative framings do not sufficiently represent current social developments or complex pasts. How can these museums adequately account for new sociopolitical contexts, especially against the background of present theoretical debates, which conceptualize things, actors, spaces and routes as closely entangled? In addition, the political “European project” is being increasingly called into question and conflicting ideas about European identity/identities and cultural heritage are being strongly communicated in many arenas. What social role do museums – and especially the (former) folklore museums – want to play in these debates of Europe in transition? How can a reinterpretation and contemporization of collections and exhibitions through (post-)migratory, queer, decolonial, fugitive, dis/abled or other marginalized lenses be established in mainstream museum work? 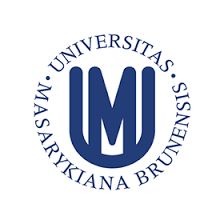 On June 18 – 19, 2019 the 7th International Conference on Nazi-looted cultural assets organized by the Documentation Centre of Property Transfers of the Cultural Assets of WW II Victims will be held in Prague. The title of the conference reflects its goals of commemorating the tenth anniversary of the Terezín Declaration and evaluating Nazi-looted in matters concerning cultural assets spoliated during the Second World War. The conference will also compare differing approaches to property restitution by different countries, as well as explore ways of strengthening international cooperation in provenance research. When art makes the headlines, it is usually about money. In 2017, Leonardo da Vinci’s Salvator Mundi sold for over $450 million at Christie’s New York. Just how can a painting be worth more than a penthouse on Fifth Avenue? The transformation of the geopolitical layout of the West caused by the rise of the Carolingian dynasty and a gradual separation from Byzantium placed Rome in a different and somewhat marginal situation, where new developments in visual culture emerged. Conference Speakers: Hikaru Fujii (Artist, Tokyo), Sabu Khoso (Writer, New York), Hira Habi (Artist, Lahore), Kenichi Kondo (Curator, Tokyo). 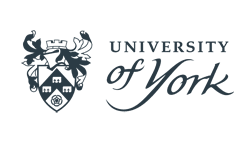 Convenors: Anthony Gardner (Head of the Ruskin School of Art), Emilia Terracciano (Ruskin School of Art, University of Oxford), Jason Waite (Doctoral candidate, Ruskin School of Art, University of Oxford). With Ros Gray (Goldsmiths) as guest moderator. Seit seiner Entstehung im 18. Jahrhundert ist das Museum ein Ort permanenter Neu- und Umordnungen. Sammlungen haben den Anspruch von Dauer. Gleichwohl ist der Umgang mit ihnen – ihre Präsentation, Erforschung und Vermittlung – immer wieder durch Perspektivwechsel bestimmt. Unter den Vorzeichen postkolonialer Theoriebildung und den geopolitischen Veränderungen seit Ende des Kalten Krieges setzte in den letzten Jahrzehnten ein grundlegendes Umdenken ein. 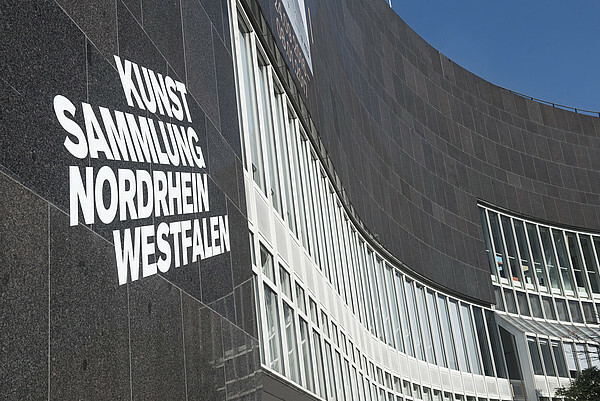 Was bedeutet Sammeln und Ausstellen in einem globalen Rahmen, insbesondere für ein Museum wie die Kunstsammlung Nordrhein-Westfalen, deren Sammlung maßgeblich durch das europäisch-nordamerikanische Narrativ der Moderne geprägt ist?